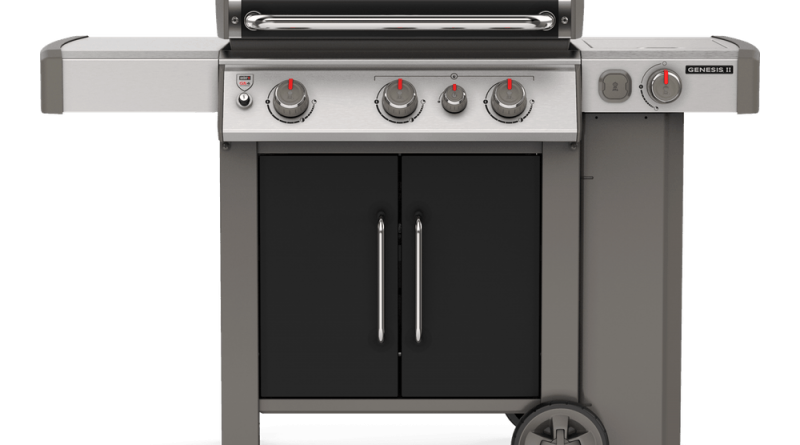 In 2017, Weber announced, with great fanfare, a complete redesign of their flagship Genesis Gas Grill line. Not only did these new grills boast a completely new burner system and compatibility with their temperature monitoring line of accessories but they came in two, three, four, and six burner configurations. For 2019 the line is ‘redesigned’ again, just two years later. While the burner system, primary features, and appearance are unchanged, the two and six burner configurations are no longer being offered, implying that Weber overshot two years ago. While dropping half the sizes, the Genesis line only drops from 13 to 9 models (not counting the natural gas configurations). This is due to Weber’s introduction of the 330 (and 430) series which confusingly replaces the less featured 340 (and 440) grills. These new models feature not only a side burner but Weber’s ‘sear station’ internal burner. This 9,000 BTU burner sits between the two rightmost burners, adding a little extra power to a small area of the grill. This specialized internal burner appeared on Genesis grills several years ago. Cynically we can say that it was added to make up for Weber’s comparatively low BTU output. However the Genesis line today, though not as powerful as their grills of old, is still a well-powered gas grill. Realistically there are two models of Genesis grills today, a three and a four burner model. They are available in enameled of stainless steel designs with a confusing arrangement of colors on some models. From basic model add about $50USD to get an enclosed cart. Or add around $100 to put in a side and sear burner. Add $150 and you get all the burners and the enclosed cart. The re-redesign of the Genesis grill saw some increase in the actual sale prices for certain models. Largely the less expensive units went up in price. 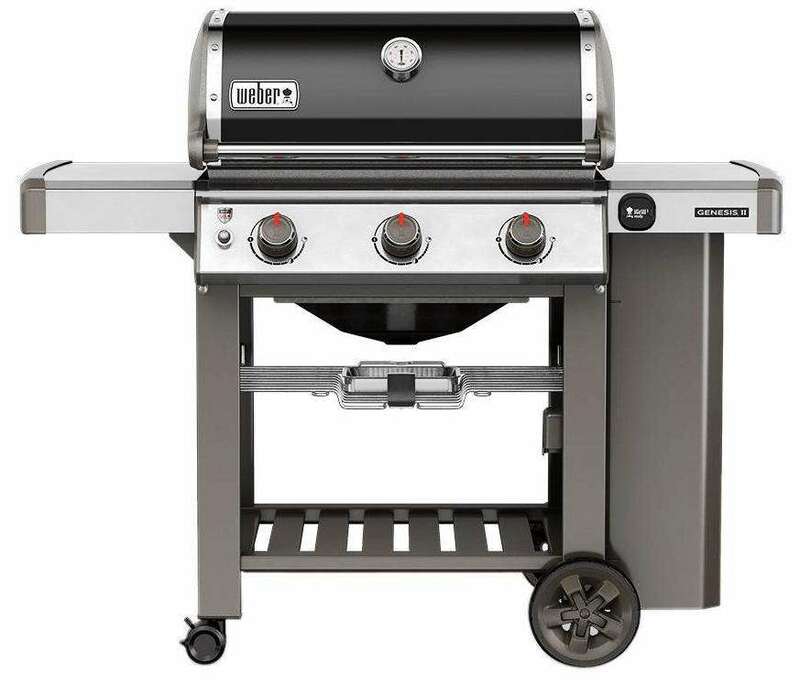 Weber lists the base three burner grill (the Genesis II E-310) at $959, but you will generally find it for $799 where last year it could be had for $699. Time will tell how the prices settle out, but Weber does control pricing through all authorized retailers, so I doubt there will be any reduction of the current prices. 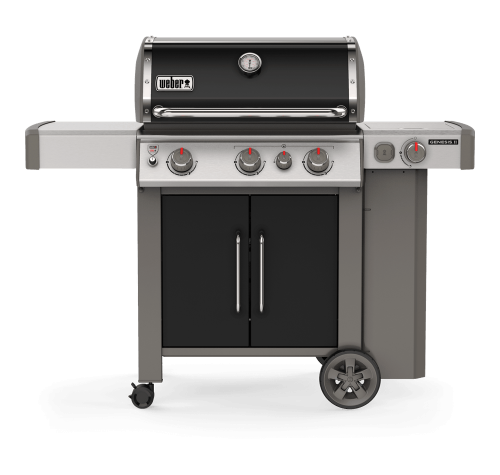 On the high end, the Weber offers the 4-burner Genesis II S-435, comparable with the previous E-440 model but with the sear burner addition. This grill can be bought for around $1,250USD. There is no change in the price, so this model does add some functionality for the same price. All in all, the changes to the Genesis line are small, other than the loss of the two and six burner models, but that is really the issue here. What went wrong with Genesis? 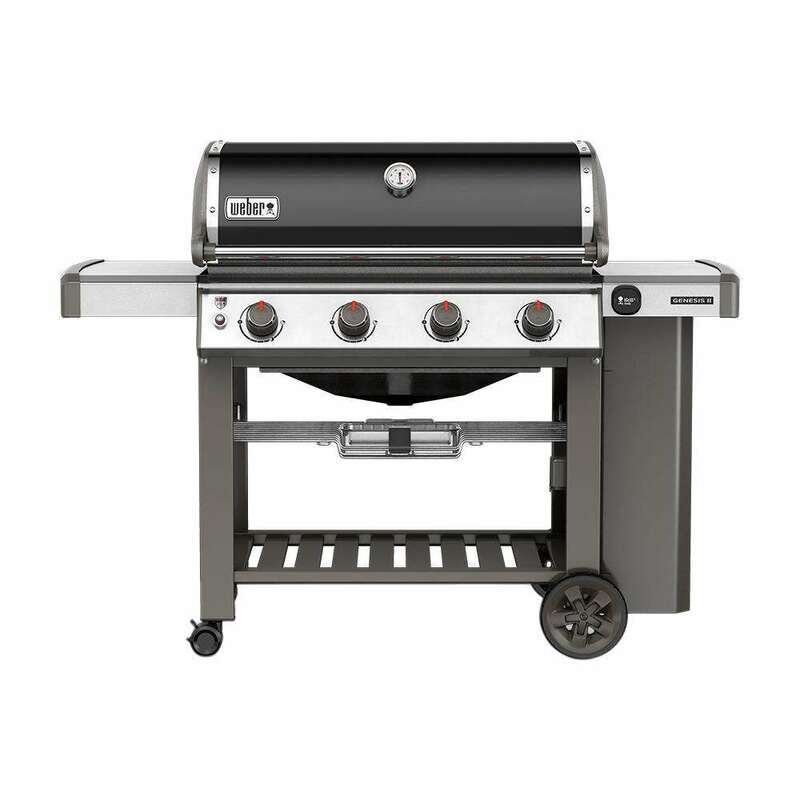 On the low end, the basic two-burner Genesis grill was very close in price to their higher end three burner Spirit grill. Both of those grills sold for around $500USD. On the high end, the deluxe model of the six-burner Genesis was close to the price of the lowest end Summit grill. Both of these grills sold around $2,000USD Weber went too wide with the Genesis line and now has been forced by market factors to scale it back. Seldom does Weber make a mistake, even after the Stephen family gave up control of the company, but the big push on Genesis in 2017 was a step too far. The 2019 reintroduction of Genesis is a correction that eliminates poor performing models from the catalog. 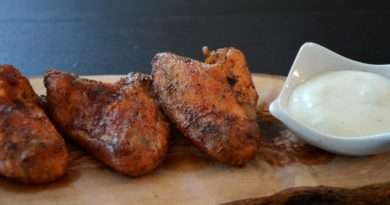 Simply put Weber made a mistake with the two and six burner configuration. Given the length of the production timeline (since Weber relies so heavily on Chinese manufacturing) the decision to remove these grills was made not long after their introduction. Time will tell what other tweaks are in the pipeline, but for now, the Genesis II line of gas grills should be stable.